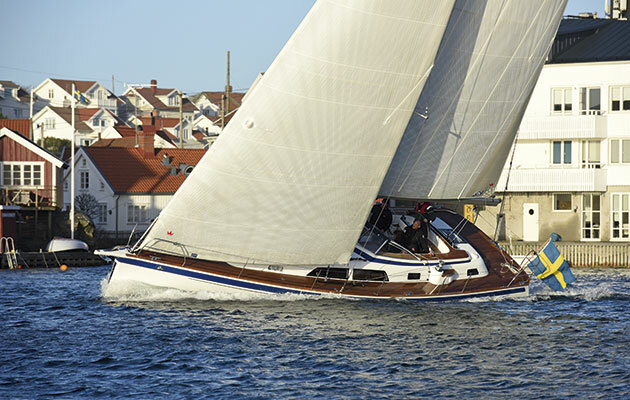 The race company is selling its older model racing yachts for about £250,000. 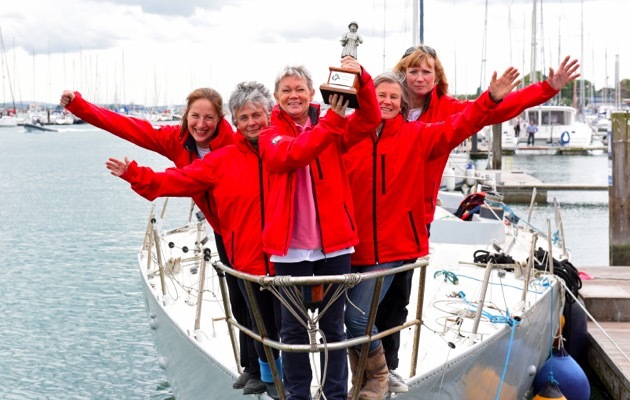 Yachts used in the Clipper Round The World Yacht Race between 2005-2012 are being sold to make way for a new generation of racing yachts. 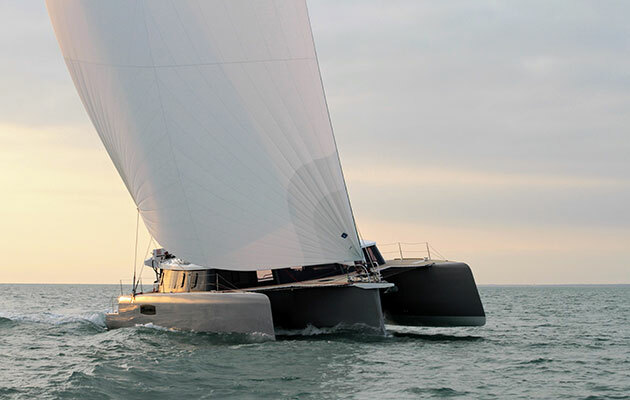 The Clipper 68 yachts designed by Ed Dubois were the thoroughbreds of the Clipper Race fleet for a number of races in the last decade, between 2005-2012. 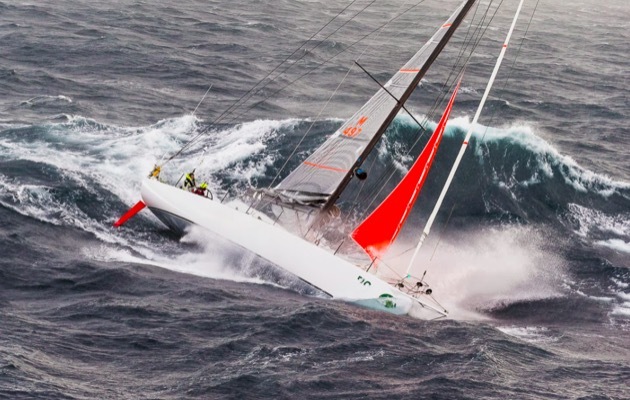 Clipper Ventures, the company that owns the Clipper Round The World Race, is marketing the yachts to corporate sailing, adventure sailing and big-yacht sail training groups, and have offered support as well as sails, marketing assets and finance terms. 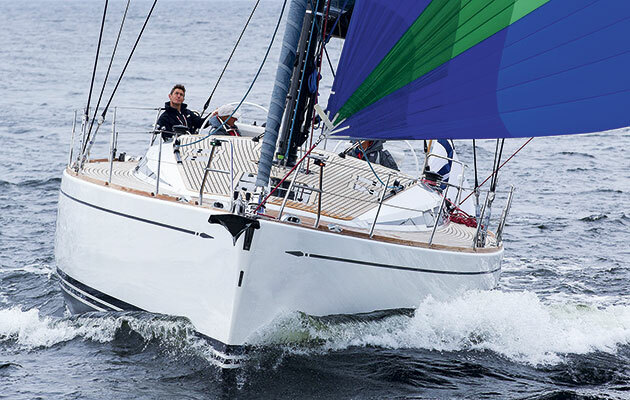 The Clipper 68s are being sold to make way for the newer Clipper 70 generation of racing yachts, which have been in use since the 2013 racing season. 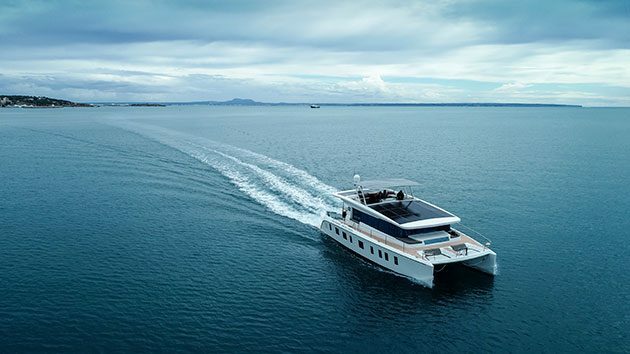 Berthon International is the sales agent for the 68ft yachts that have berths for up to 20 crew and come equipped with a sail wardrobe by Hyde Sails. 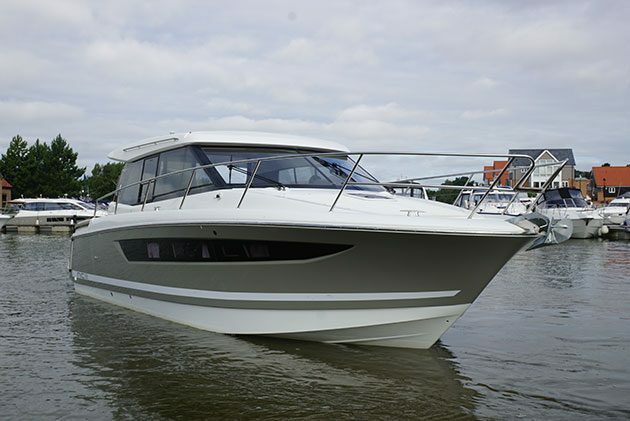 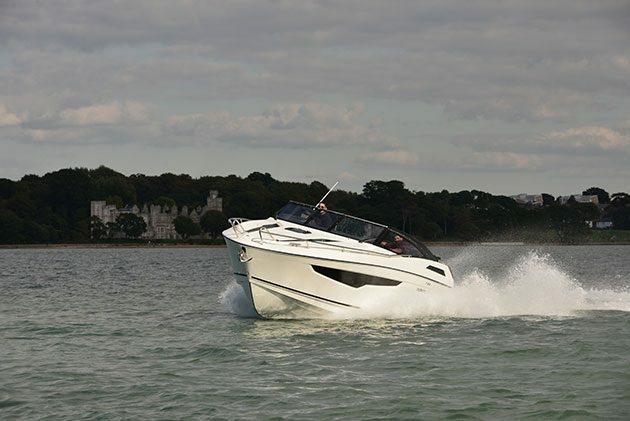 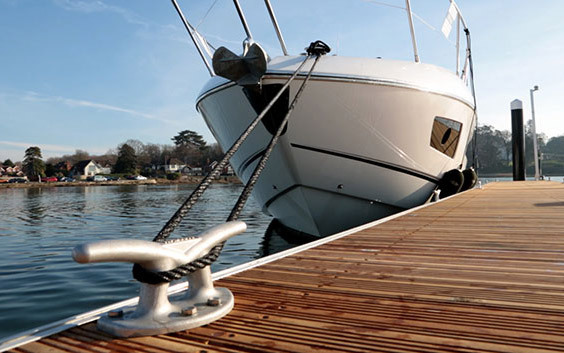 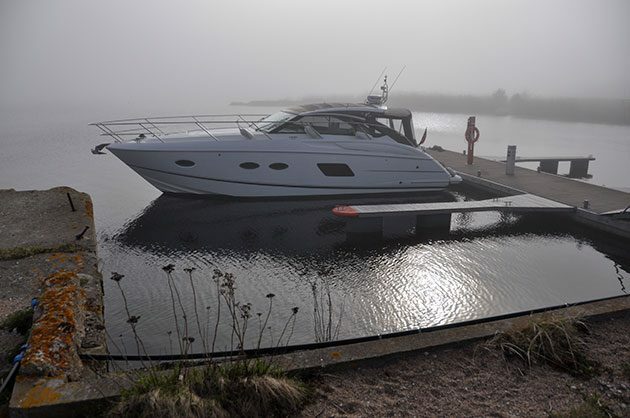 The yachts are priced at £250,000 (plus VAT) which includes the yacht coded to MCA Category Zero, the right to use the brand names such as ‘Clipper 68’ and ‘As used in the Clipper Races’; access to imagery of the yacht, access to the Clipper Race database of sales leads and suppliers, a stock of spares and new white sails.